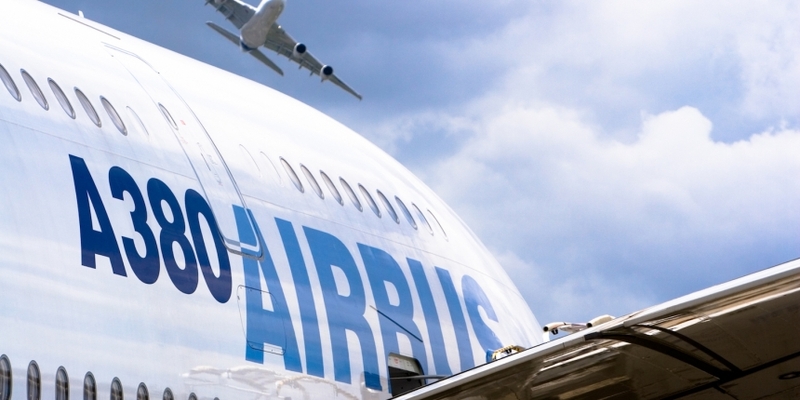 French airplane manufacturer Airbus has officially joined the Hyperledger Project, the Linux Foundation-led blockchain initiative. The Toulouse-based manufacturer, which last year beat Boeing to sell more than 1,000 aircraft, is expected to “actively contribute” to the initiative, which also counts companies such as IBM, Intel and JPMorgan among its membership. Airbus, founded in 1970, manufactures and sells the world’s largest passenger plane, the A380. According to the project’s GitHub page, two Airbus employees currently work on one of its subcommittees. Correspondence on the Hyperledger mailing list suggests that the company has an internal Emerging Technologies and Concepts working group that is exploring the technology. The announcement reflects what appears to be the airline industry’s increasing interest in blockchain technology. In May, blockchain startup ShoCard partnered with airline IT firm SITA to develop applications around identity management. Launched last year, the Hyperledger Project counts roughly 80 members among its community of established businesses and startups, not all of which have been publicly announced, managed by the Linux Foundation.